We thought we’d add a little extra spontaneity to this week’s Fabulous Friday by making it a Fabulous (Fit) Friday! Whether you are a go-hard gym-goer or are in the beginning stages of discovering the wonders of exercise on the mind and body, breaking out of an exercise routine a few days before the big day can alter how you feel on the days leading up to your wedding. Since a lot of our brides come to us from outside of Charleston, putting aside an exercise routine that you have firmly followed is easy when you don’t have access to your gym. Therefore, this is a 1-hour workout that can be done anywhere. The goal, a total body workout and a dosage of exercising’s addicting endorphins. The requirements, your mind and body. Since it is double the fun to work out with a partner, this workout includes some partner exercises that you can do with your fiance, brother, or soon-to-be sister in law! And while this workout can be done at a house, hotel room, or park, add a gorgeous view to your workout by doing it at one of these three Charleston-gems: Brittle Bank Park, Colonial Lake, Waterfront Park. Warm up: Perform exercises 1-4 sequentially, without rest in between. Cardio Circuit: Perform exercises 1-5 sequentially, then take a 1-minute break, and repeat the circuit once. Lower Body Strength Circuit: Perform exercises 1-5 sequentially, then take a 1-minute break, and repeat the circuit once. Upper Body Strength Circuit: Perform exercises 1-3 sequentially, then take a 1-minute break, and repeat the circuit once. Partner Challenge: Perform exercises 1-5 sequentially once, then take a 1-minute break. Abs Circuit: Perform exercises 1-3 sequentially once, rest for 15 seconds, and repeat all 3 exercises sequentially once. With partner: Perform exercises 1-3 sequentially once, rest for 15 seconds, and repeat all 3 exercises sequentially once. - See who can hold a plank for longest! If you are still on the hunt for accessories for your wedding day, be sure to check out The Poppy Shop, we were so taken with the shop’s collection and its unique beginning that we felt a special shout-out was needed. Katie and Julia, founders of The Poppy Shop, went from being best friends one day to best friends with diamond rings the next after both their boyfriends popped the big question to them in 2017. Their parallel experience planning their own weddings is what inspired them to open a shop that caters to brides. So, if you have yet to stock up on post and drop earrings, jewelry, hair accessories, loungewear, garters, pajamas, rompers—for you or your bridal party—be sure to search The Poppy Shop’s website. We think you’ll love it. One of our personal favorites from their current collection are the Jolie post earrings…talk about an accessory that POPS! As you scroll through their site, you’ll notice how their entire collection is both trendy & affordable, two words that fit nicely into any bride’s dictionary. 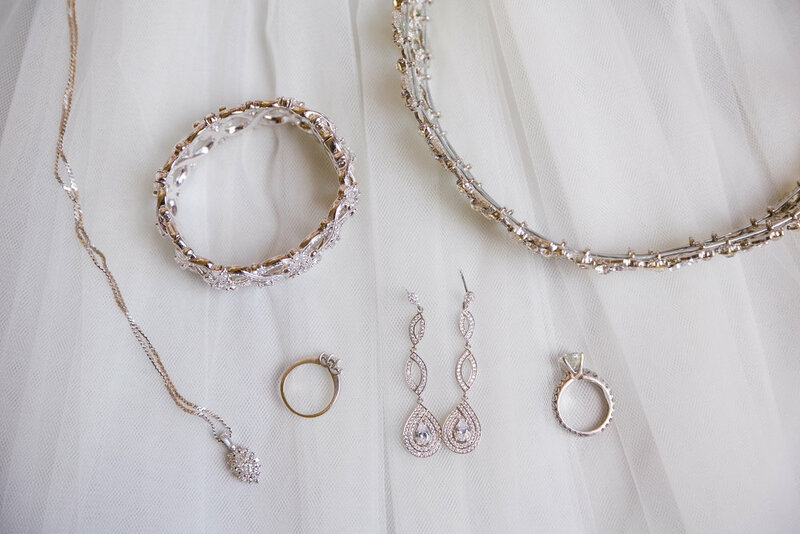 If you've already said "yes to the dress", its time to accentuate your look with a few accessories. But where do you begin? Are wedding shoes about prioritizing style or comfort? Should you go for drop or post earrings? Long or short veil? Headpiece-yea or nay? Like many aspects in planning a wedding, choosing the right accessories for your big day can be a bit overwhelming. That's why we're here to help! As any marathon runner would do, definitely prioritize comfort over style for your wedding shoes. If you aren't used to wearing 7 inch stilettos, you may want to avoid them on your wedding day considering you'll most likely be taking pictures, walking down the aisle, and dancing all night in them. Think in terms of heel height, width, and padding, and don't be afraid to deviate from whites, champagnes, nudes, and ivories. 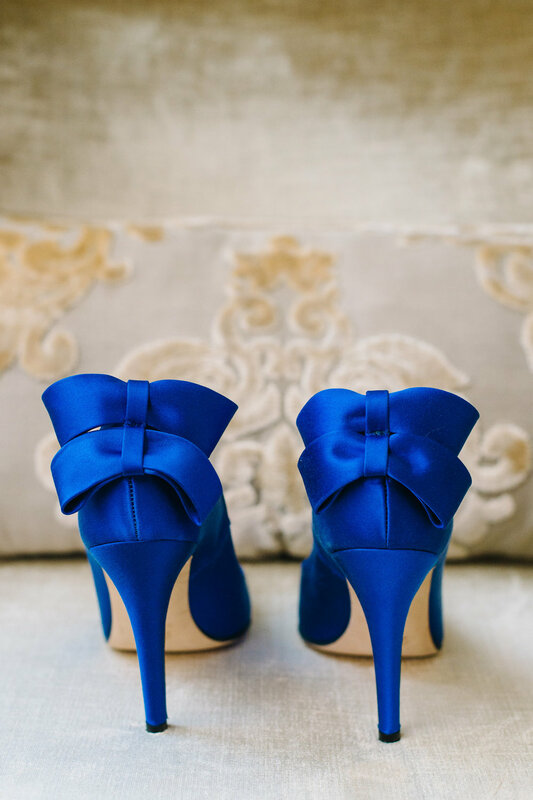 We've had brides rock a bit of a bolder look with marine blue shoes (it's a great way to honor the long-lived "wear something old, new, borrowed, and blue" tradition) ! If you can't part from a certain pair of shoes, bring a second pair that you can change into once dancing kicks off. Our last tip: wear your shoes around the house to break them in a bit before the big day! The biggest rule of thumb when it comes to jewelry is making selections that will enhance rather than compete with the attention you and your dress deserve. One way of doing this is picking jewelry that best matches your dress color. If your dress is white, then silver, platinum, and pearl jewelry will complement it best, and if your dress is off-white, then gold, rose-gold, and silver embellishments are the way to go. The slight yellow hues and creamy undertone of an ivory wedding dress match beautifully with gold jewelry. Also, a tip to help determine what length your necklace and earrings should be, and whether a headpiece is a "yea" or "nay", is to pay attention to how well the jewelry matches your dress's neckline. 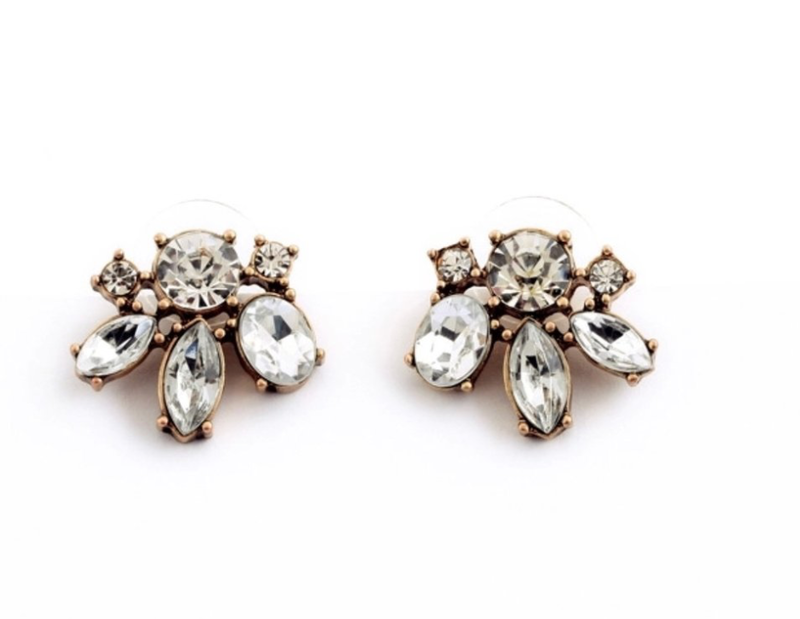 Drop earrings, for instance, are always a hit with strapless dresses. Veils have a secret power in how you can use them to manipulate the aspects of your look that you want to highlight or minimize. If you have a small build that you want to accentuate, for instance, a short and wide veil will do just that, whereas a long and thin veil can give the illusion that you grew a few inches. 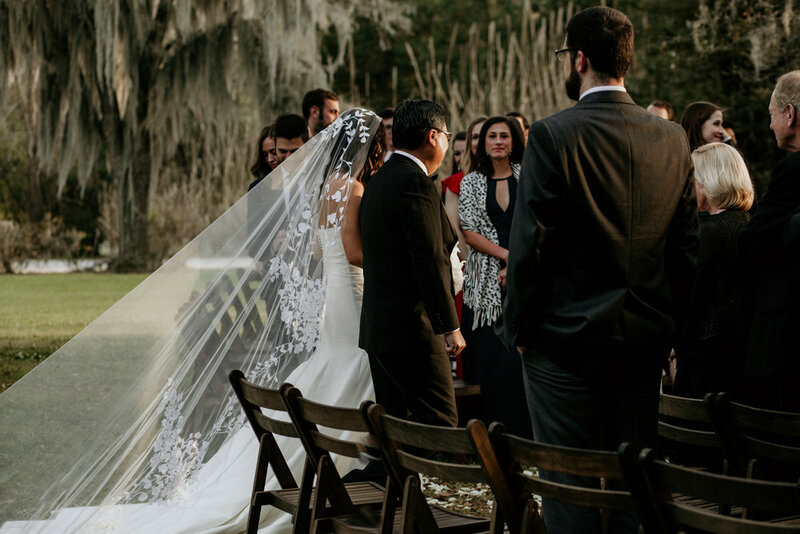 Hence, choosing a length and style for your veil is often easiest if you first decide what aspects of your build and dress you want to draw attention to or hide. Your choice of hairstyle for the big day can also help narrow your selection of veils. If you are thinking of wearing your hair down, for a more "a lo natural" look, halo veils, mantillas, and bridal caps all work very well. Birdcages and blushers, on the other hand, are a safe decision if you haven't decided on a hairstyle before buying your veil because they work with almost every hairstyle! 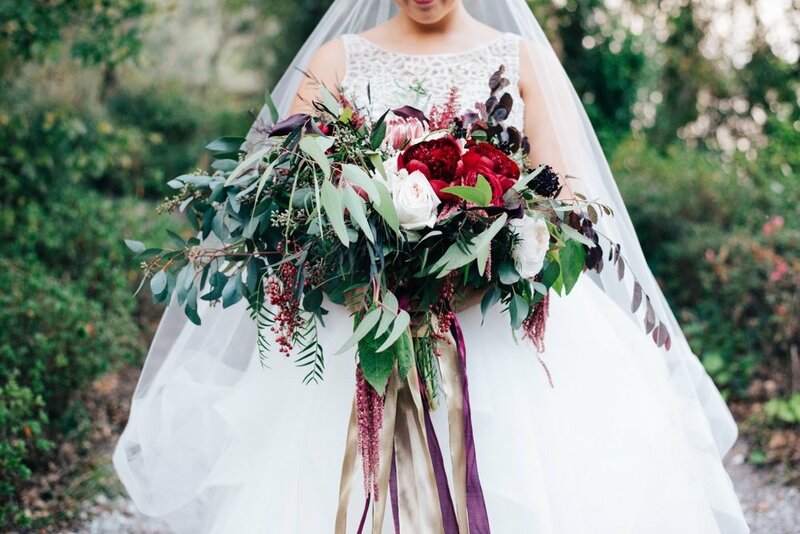 At the end of the day, the most important tip to follow when choosing the shoes, jewelry, and/or veil that you'll wear for your "I do" is to make sure you feel like yourself in them because your most prized accessory is your personality. What's better than digging into your favorite slice of cake after dancing off a few calories? Especially when the cake looks as good as it tastes! 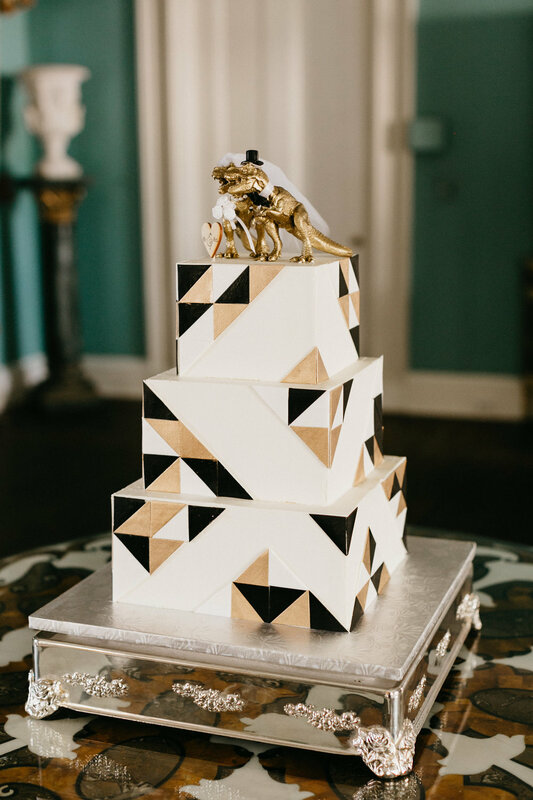 We love the unique designs that our brides + PLB have come up with! 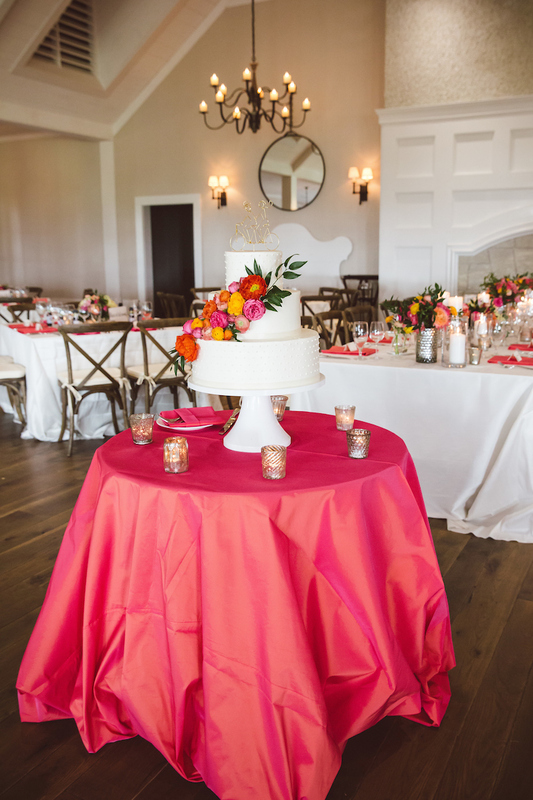 Whether it's a small cutting cake or 3 tiers, each cake brings a special design element to the reception. We absolutely love the gold foil trend that has taken off! 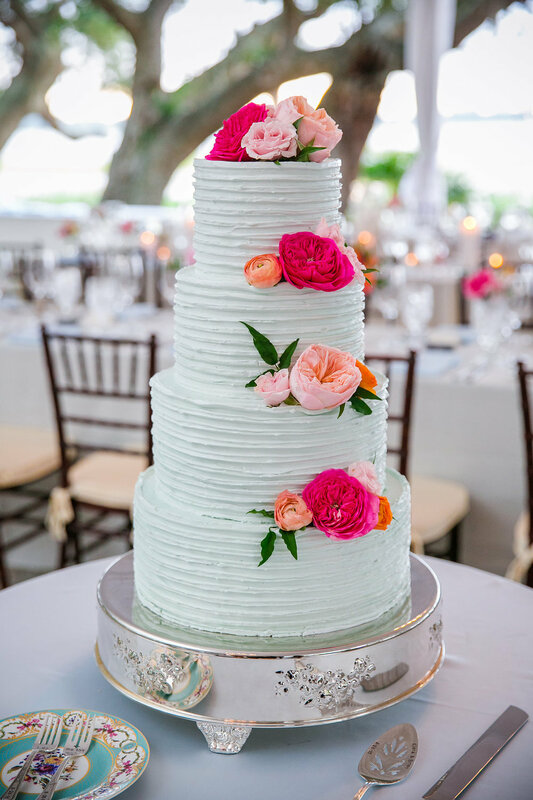 However, we can't discriminate against cake... Naked cakes, or even traditional simple buttercream cakes adorned with fresh flowers are sometimes too pretty too eat. 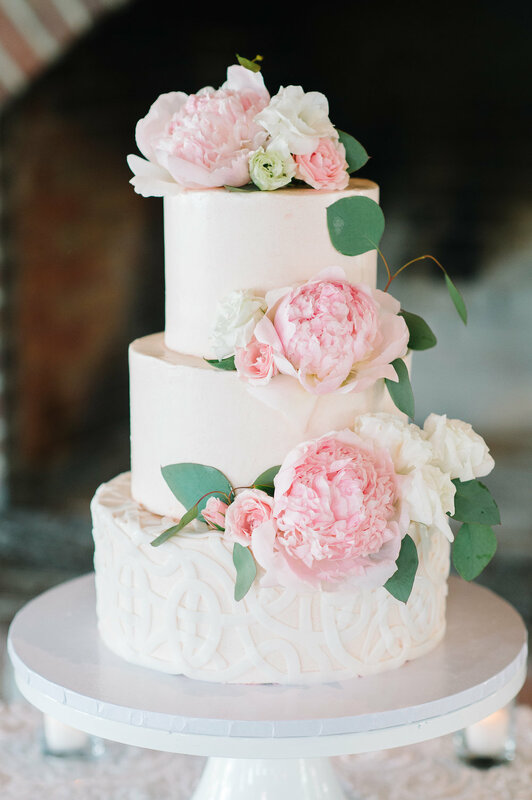 We are blessed with some amazingly talented bakers who make cakes that not only look good, but taste amazing too! Check out some of our favorites! Your wedding day often ranks as one of the most exciting and important days of your life, and it tends to be over faster than it began! 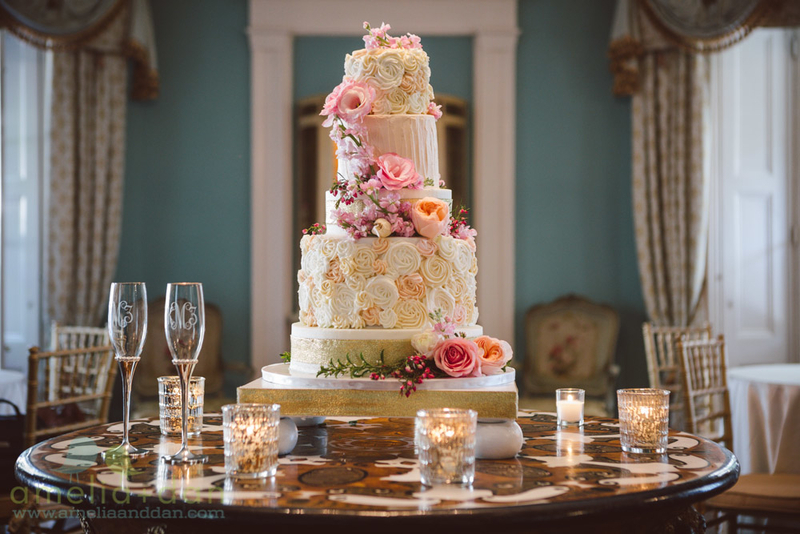 In the busy moments of trying to greet all your guests and spend time with your new husband, it is easy to overlook the details you worked so hard to plan. Many times, you have your wedding photos and video as your only memories to look back on. We like providing brides with the means to appreciate every detail and memory from your day since we know how fast it can go by. One way to provide a keepsake from your wedding day is to have your wedding dress hand drawn! This is a great way to have a documented memory from your wedding and something you can look back at and appreciate throughout your married years together. It can also serve as a reminder of your youth and promising future as a married couple, and represents how timeless love is. It is even something you can show your children and grandchildren! What a great way to appreciate the details that made your day so special! 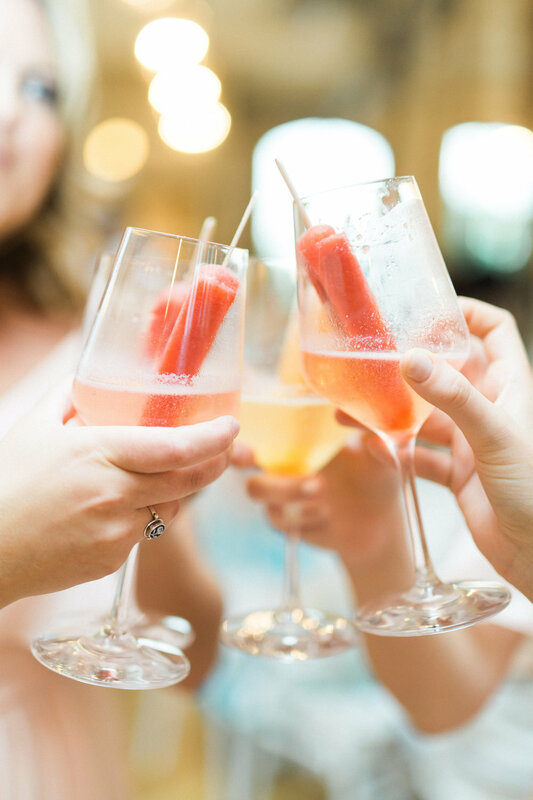 We love the sense of community that our beautiful Holy City of Charleston encompasses and we love it even more when we get to take part in giving back through our magnificent weddings! rEvent is a Charleston based nonprofit whose mission is to extend the beauty of events in the Charleston area. 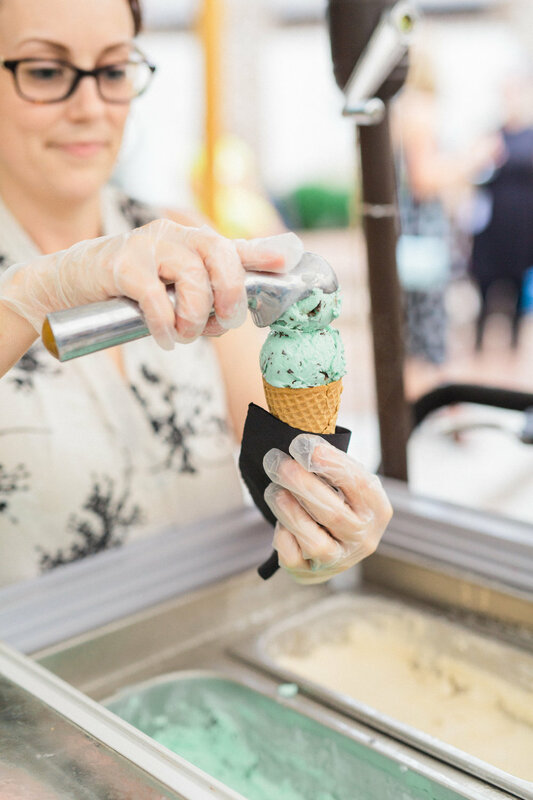 Specifically working with the Event industry, rEvent is reducing waste and maximizing re-use through their free of charge service. 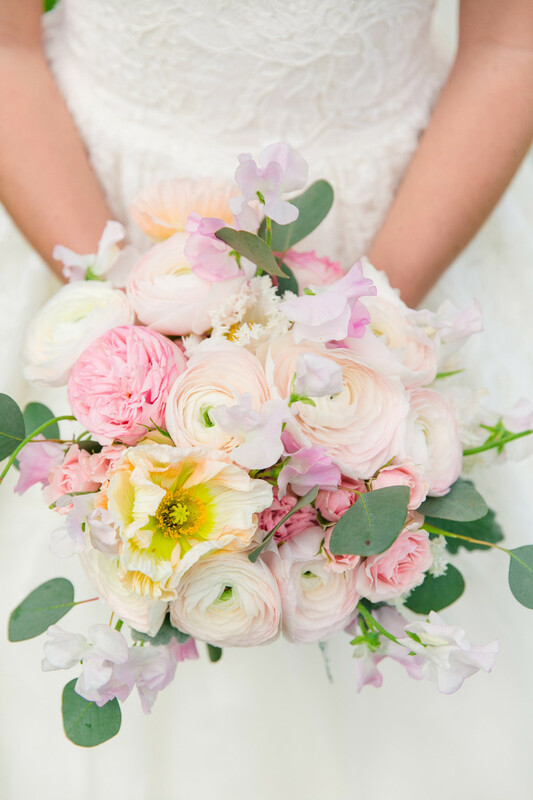 Instead of throwing away your beautiful floral arrangements at the end of your special day, you, as a donor, can choose from a local list of charitable organizations to donate your gently used wedding day goods. Your wedding details can extend their use that benefits those in need in our community! Your floral arrangements can be picked up on site at the end of the day by rEvent, given a fresh cut and rearranged into bedside bouquets that are hand delivered to your choice of recipient. WOW! Floral arrangements that are not able to be reused are locally composted instead of sending them to landfill. It really doesn't get much better than that. rEvent is currently delivering repurposed flower bouquetsto MUSC Hospital, MUSC Children's Hospital, Ronald McDonald House of Charleston, and Our Lady Of Mercy. Even better news is, rEvent doesn't just accept floral donations - they are able to redistribute nonperishable event items such as table linens and votives for efficient reuse within the community to affordable housing initiatives and arts programs. Some of the recipients of nonperishable are Habitat for Humanity & Goodwill. Allow your floral after party to continue, don't let your beautiful florals go to waste! Donate to rEvent and bring a smile to someone else's face! 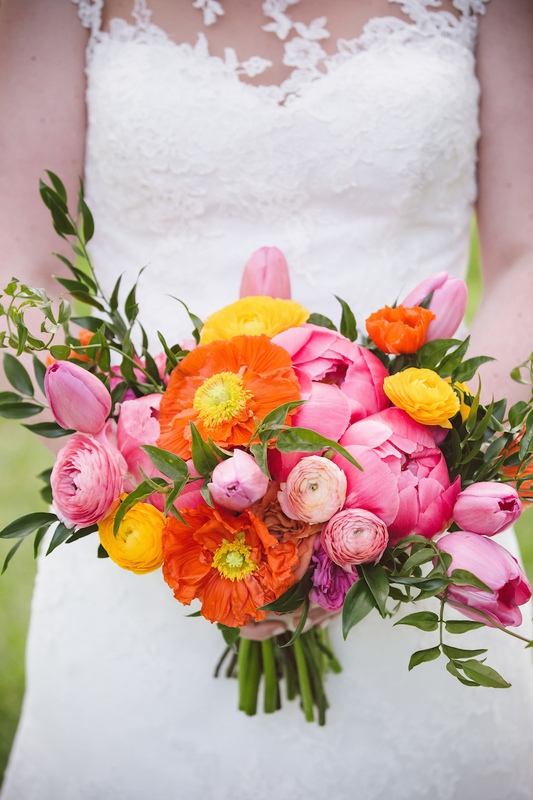 We love this idea, and we cannot wait to use this service with our Brides. As we are heading into engagement season, here are a few tips on how to care of your sparkly new ring! Do clean it often! It is important to do so because you'll be wearing it for years to come, and cleaning it often will keep it looking brand new! Do keep it some place safe when not wearing it! This not only helps you keep track of it, but also ensures it won't get scratched or damaged when it's out of your sight. This gives you an excuse to go buy an adorable ring box. Do get it insured! This will cover you for any mishaps. Don't wear it for activities that might put wear and tear on it! These can range anywhere from cooking, to going to the gym, or using household cleaning products. You don't want these to cause the gems to come loose or cause damage to the setting. Don't wear it while washing dishes! Not only is the hot water and excessive amount of soap not good for it, it is also a bad idea to be doing so over an open drain. Don't swim with your ring on! Cold water can cause your fingers to shrink making it easier for the precious diamond to fall off. Chlorine can damage or discolor the band or stone. While many aspects of the wedding day focus on the bride, ladies, don't forget about your man! On the wedding day, gift him with something that signifies your love and excitement to spend the rest of your life with him. This will set the tone for the day and always be a reminder of that special day! You can do this by purchasing a thoughtful gift (big or small) or writing a handwritten note. Of course, it's always nice if it can be incorporated into his wardrobe or wedding day accessories. It creates a great picture opportunity and will make him feel equally as special on such an important day. Below are some ideas we came up with that he is sure to love! Are you having a hard time deciding how to adhere to a wedding dress code? Not sure if your dress is Black Tie appropriate? Here is your go-to guide for all things dress code! If the invitation says "white tie" you will definitely want to dress to the nines. Women should wear a floor length gown and the men should wear a tuxedo with a long black jacket with tails, a white shirt, vest, and bow tie, and dress shoes. Think the Oscars! A black tie wedding often means that women should wear a floor length formal gown or a nice cocktail dress. Men should still wear a black tuxedo or evening jacket with matching trousers. Formal - Sometimes called "Black Tie Optional"
Women can wear a formal gown if they want, but a cocktail dress is definitely appropriate. For the men, your best suit will do fine! You could wear a tuxedo if you want, but it's not required. 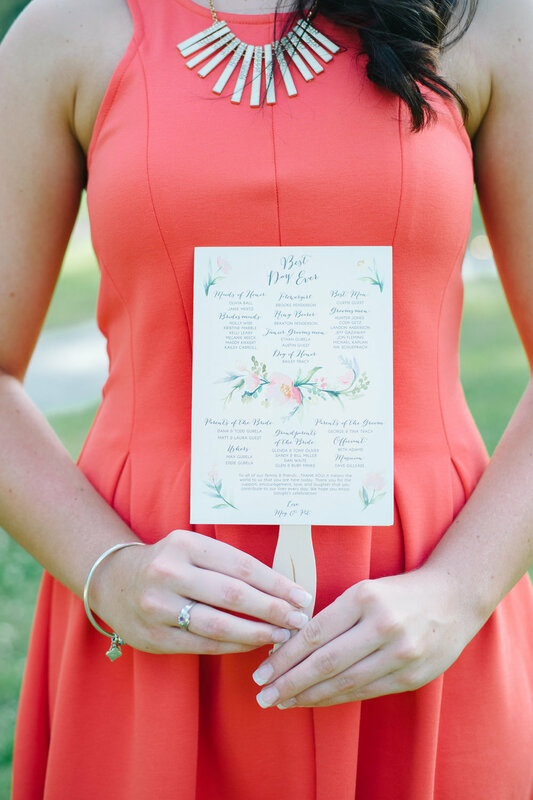 Most weddings that are dressy casual are likely outside or in the summer. With that being said, women should feel free to wear a cocktail dress or a cute two piece. A suit with a fun tie will do just fine for the men! The time of the ceremony helps to determine what to wear, for example, an evening ceremony lends itself to more formal attire.